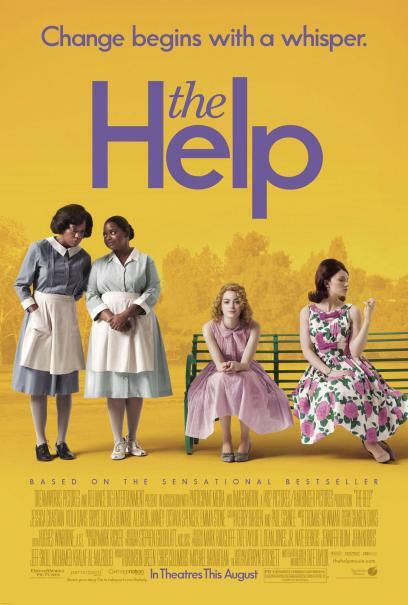 Today is the opening day for the movie The Help, starring Viola Davis, Emma Stone, Bryce Dallas Howard, and Octavia Spencer. For those of you who don't know the plot, here it is quickly. The story follows fresh college grad Eugenia "Skeeter" Phelan (Emma Stone) as she enters into a secret writing project with maids Aibileen (Viola Davis) and Minny (Octavia Spencer) on their experiences working as maids for whites in Jackson, Mississippi, in the early 60s. Bryce Dallas Howard plays, Hilly Holbrook, one of the white women who has the craziest drama with Minny (can't say much, but those who read the book know what I mean haha)! I finished reading the book that the movie is based on by Kathryn Stockett Monday. I went through 500 PAGES in less than a week. The book was that good. And with the talent of this cast, I expect the movie to be good as well. Definitely see the film, and read the book too! Check out the LA premiere of the movie and watch the trailer after the jump!